RA offers a unique approach to design, development, manufacture and supply to help realise your vision. It is important for RA and its Customers to always be one step ahead of their competitors. Within its processes, services and products, and through innovation & technology, RA ensures its Customers maintain their place in the marketplace. 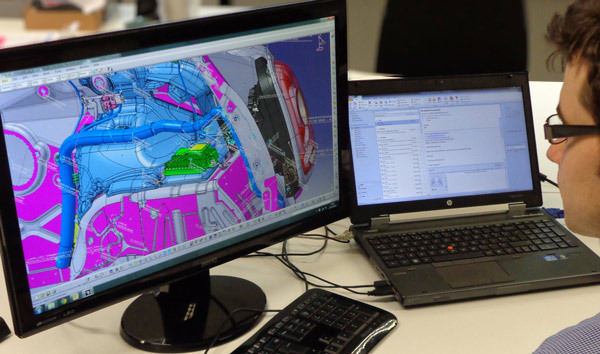 The RA design team use Catia V5 to design and develop your concept. Catia V5 all versions are supported. Secure data exchange can take place at key stages within the development programme, ensuring its Customers are always at the latest design level.